Every year, new hidden camera models hit the market that put almost everything that came before to shame. This is true not only in terms of raw functionality, but also in how effortless they are to hide in normal, everyday items. Comparing a model released this year to one that is even two or three years old is striking, to say the least. If you’re thinking about purchasing a new hidden camera for 2017, here are a few models in particular that you’ll absolutely want to be aware of. When placing a hidden camera, one of the best things you can do is find a model that looks like a common item people wouldn’t think twice about. With that goal in mind, what item could possibly be more common than a seemingly normal, everyday light bulb? 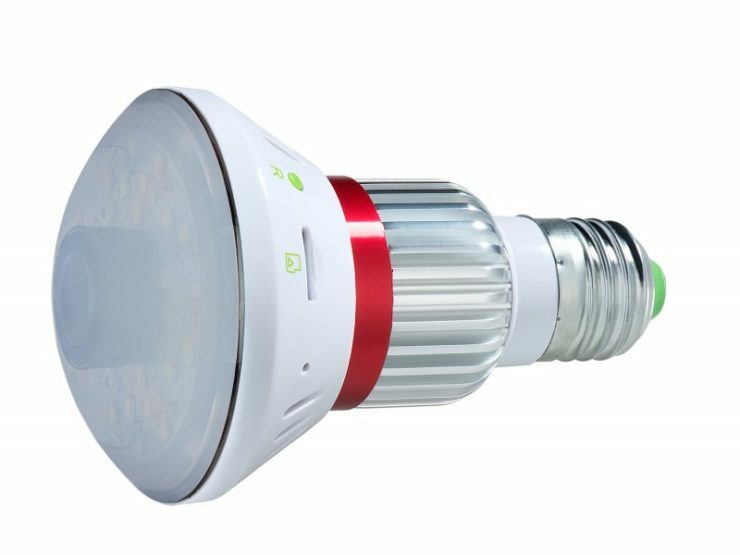 But the 720p HD Wi-Fi Light Bulb Camera has a powerful secret hidden inside – it’s actually one of the most advanced covert recording devices on the market today. In addition to the fact that it can store 24 hours of HD video with a 32GB memory card, it also captures faces incredibly clearly from across the room thanks to the 720p HD lens. It can capture crystal-clear video even in total darkness and includes effortless setup. Just plug it into any light socket and forget about it! By David Ponce on 08/08/16 • Leave a comment! The Nikon COOLPIX P900 was released sometime in 2015 with an astonishing 83X optical zoom. 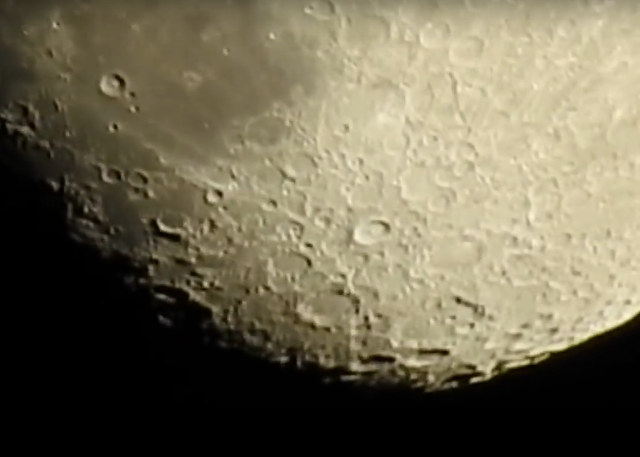 Well, time passes and prices go down, but that 83X zoom is still just as powerful. This means you can get a P900 today for roughly $500, point that thing at the moon and explore it like you never have before. Watch the video below for a mind blowing demonstration; if this doesn’t make you acutely aware that there’s a giant… rock, just there… spinning around our planet, then we guess you don’t give a crap about our place in the universe or anything else of consequence. That’s fine, we don’t judge, because you can still get the P900 and spy on your neighbors, let’s say, with a camera that packs an optical zoom that’s equivalent to a 2,000mm lens. In a $500 point-and-shoot. You car didn’t come with a backup camera, but you’ve bumped into enough luxury sedans while parking that you’ve determined you should totally have gotten that option? 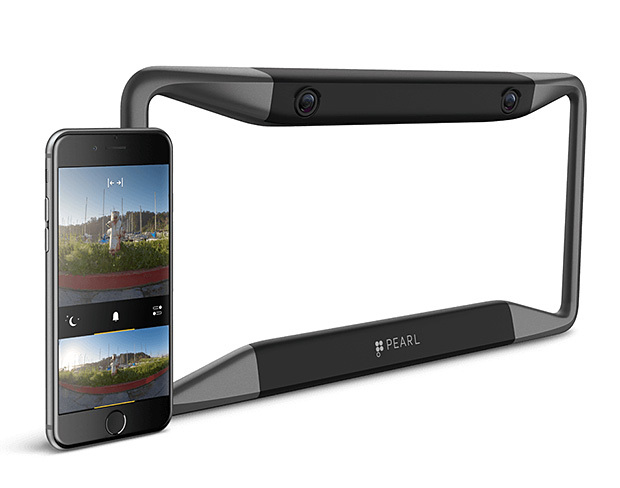 It’s not too late to get your own, and with the Pearl RearVision Backup Camera, you can do so elegantly. Integrated into a nicely designed license plate holder, the camera will stream wirelessly to your smart device, you so can easily keep an things. The best part is the ease of installation; the RearVision is battery-powered and charged through a little solar panel integrated on the bottom bezel. That means no wiring, drilling, or modifications needed on your ride. A car adapter then plugs into your OBD port, and serves as a link between the camera and your phone. The only downside is the hefty $499 price tag. But if it stops you from damaging your bumper even once, we say it’s worth it. By David Ponce on 10/23/15 • Leave a comment! 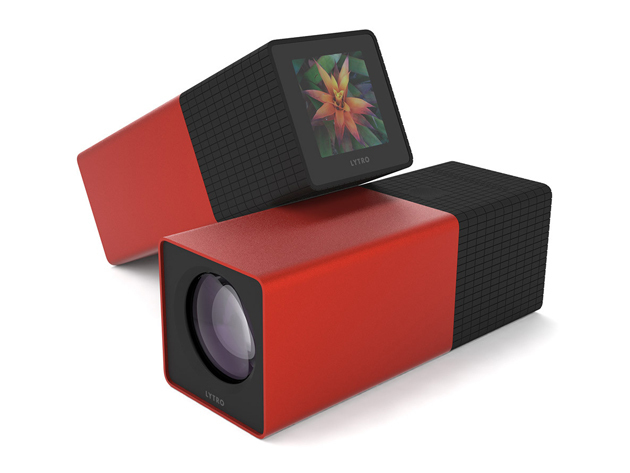 The Lytro Camera created quite a stir when it came out, since it featured an innovative “Shoot now, focus later” approach to photography. But of course, like all new tech, it was pretty expensive back then. Forward to now, and prices are dropping dramatically. Normally, you’d have had to pay $200 for this cool device, but with today’s deal it’s just $74.99. With free shipping, as usual. Everyone and the mailman is taking action videos these days. One thing most of them have in common however is how shaky they tend to be. 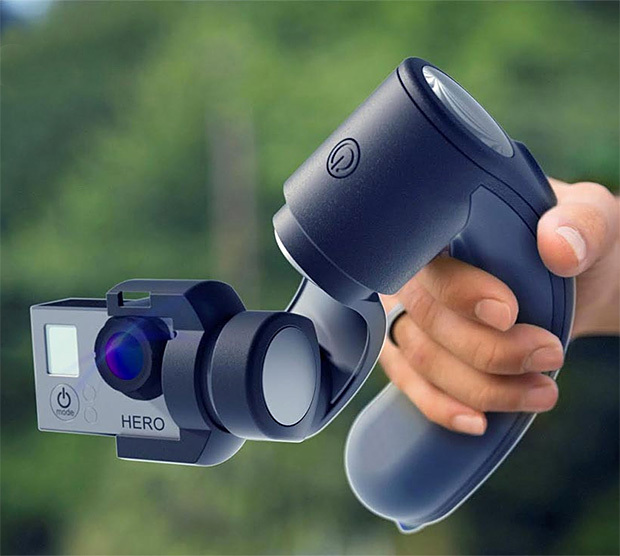 The Aetho Aeon aims to fix that by providing you with a fairly high-tech stabilizer for your GoPro. 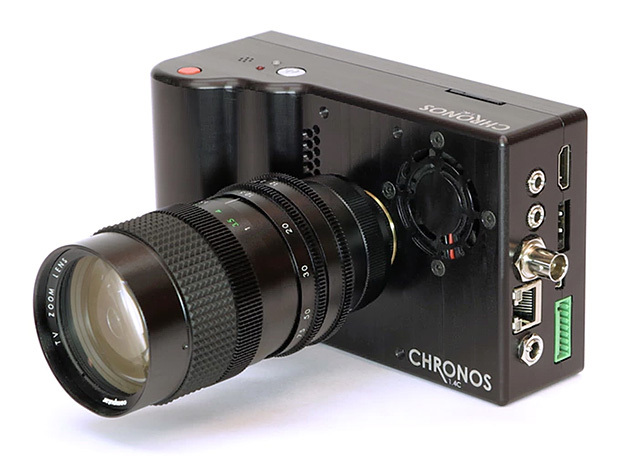 It features a 3-axis gimbal powered by brushless motors, a 32 bit Cortex processor, and an accelerometer making 1,000 measurements per second, which all combine to keep the camera completely steady. There’s a viewfinder LCD and a joystick to help you point the camera right where you want it, as well as an accessory mount. The battery is good for 5 hours of use on a 2 hour charge, and the kit weighs all of 1.1lbs (500g). It’s a pretty fancy way to stabilize your videos, and considering the amount of tech, we’re surprised the asking price is only a $349 pledge to their fully-funded IndieGogo campaign, with shipping in Q1 2016. 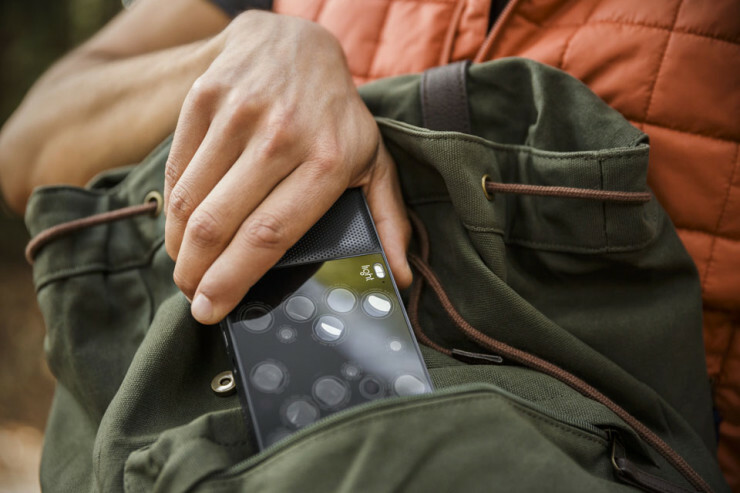 A few years ago we told you about the Lytro camera, an innovative new type of camera that let you shoot first, and focus on your subject later. Now we’re finding out about L16, a 16 sensor and lens device that represents yet another advance in the field of photography. 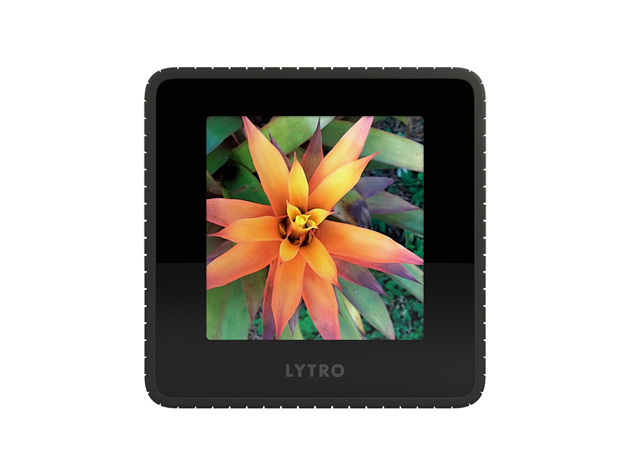 It does all that the Lytro does, and more. Using a new approach to folded optics design, the Light L16 Camera packs DSLR quality into a slim and streamlined camera body. It’s like having a camera body, zoom, and 3 fast prime lenses right in your pocket. 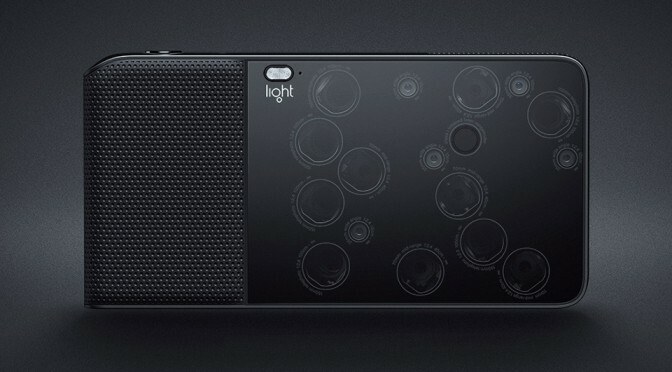 With 16 individual cameras, 10 of them firing simultaneously, the L16 captures the detail of your shot at multiple fixed focal lengths. Then the images are computationally fused to create an incredible high-quality final image with up to 52 megapixel resolution. Using sophisticated depth-mapping technology, Light lets you adjust focus and depth of field even after a photo is taken, all the way to f/1.2. With built-in, 35-150mm true optical zoom, you get right into the scene without fuzziness or pixelation. Low-light conditions bring out the best in Light’s imaging engine. You get beautifully-lit photos, even as the day’s light starts to fade. It’s a fascinating product, in a small enough form factor that you could carry it around with you in your pocket. But like any new technology, you’ll have to pay for the privilege of being among the first to own it: it’s $1,299 as a pre-order, and $1,699 full retail. And you’ll have to wait until Summer 2016 to get one. By David Ponce on 08/11/15 • Leave a comment! There are those who like to slap an action cam on their body and simply go around recording everything. While it’s a nice thought, this idea of recording your life, it’s also one that requires a lot of work if you wish to make the final footage even remotely interesting. You have to edit this stuff, cut out the boring parts! Well… if Graava works as advertised, you may not have to. 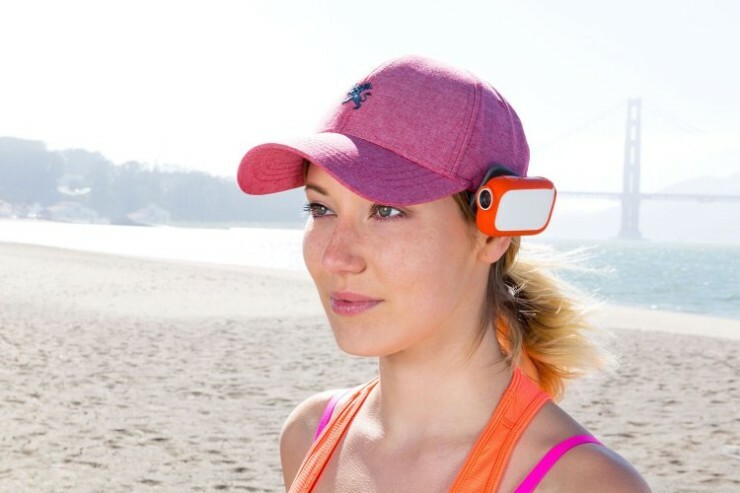 Using data from an accelerometer, an optional heart rate monitor, a light sensor, and a sophisticated algorithm, Graava will select the “best” scenes and edit them together automatically; you just have to tell it how long the final footage should be. The companion apps do give you the ability to select scenes the algorithm might have missed, as well as the option to control and fine tune all the camera’s settings. The device is waterproof to the IP67 rating, and the battery will last about 3 hours. If you want yours, it’ll be a $249 pre-order now, instead of the $399 retail price that becomes active on September 1st. Shipping is expected for Q1 2016. 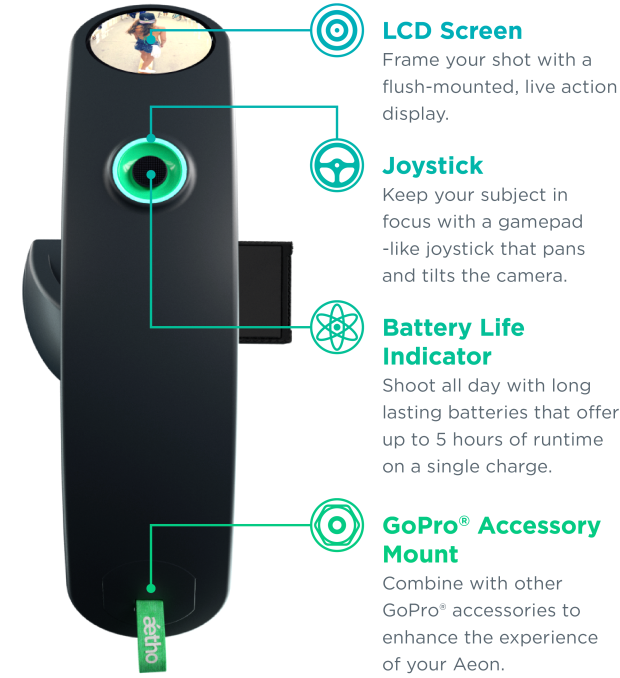 Ok, so everyone is sort of tired of seeing selfie sticks, but Spivo is a little different. First off it’s not quite a selfie stick, since it has no trigger; it’s a camera pole meant to carry something like a GoPro. 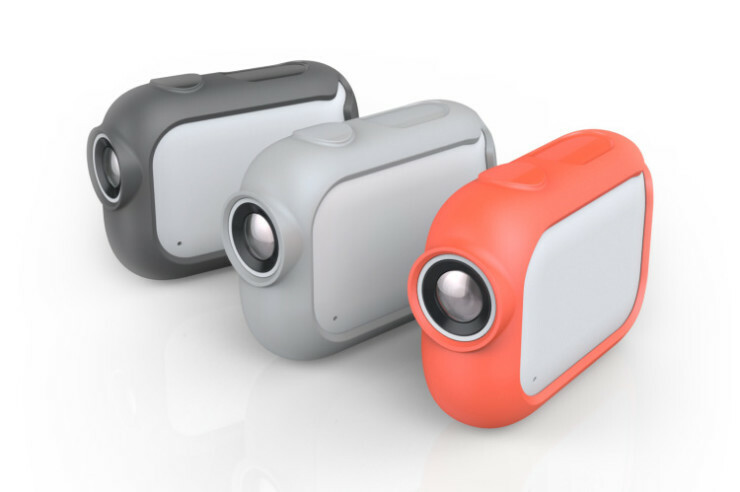 But unlike similar devices currently on the market, Spivo features a button that rotates the camera 180 degrees back and forth in a split-second. If you’re a fan of action footage, you’ll know that sometimes the action isn’t entered around you; it’s nice to have to option to point forwards as easily as backwards. They come in 3 lengths: 12″, 18″, and 26″, and cost $49 at any of them.